Whenever I plan a Disney vacation I have several go-to websites I visit to do my research every time. This led me to wonder, what are some of the websites my fellow MouseQuesters use when planning their own Disney adventures. 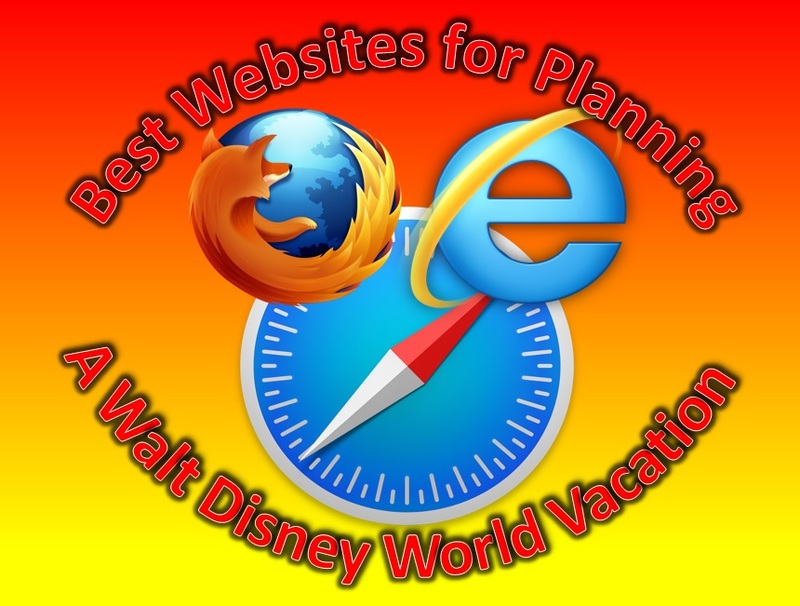 So I put a call out to the MouseQuest team and asked them what are the best websites for planning a Walt Disney World vacation. 1) mousesavers.com – I love this site because they always have the current and upcoming discounts and offers. In particular, I go here to find codes and coupons for car rentals. 2) Facebook.com – I belong to different groups for different types of trips. I love the groups that share ideas for Fish Extenders on Disney Cruise Line vacations. And I love the recycle or “free cycle” groups that pass on leftover food, supplies, and even items like strollers, Keurig machines, and Foreman grills! 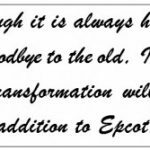 3) wdwinfo.com and their message boards, disboards.com – Here I always find great information about resorts, restaurants, and attractions. There’s tons of current info on what’s new, what’s closed, and what are the latest “must do”s. I love reading people’s trip reports and seeing their vacation photos. It just gets us in the Disney mood! 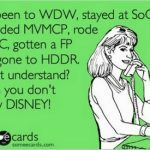 Disboards: It’s a Disney dork haven, the great thing about it, it’s an open forum on all things Disney. The best part about DISboards, you can read previously asked questions or ask new ones with a quick turnaround time. Allears.net: Deb Mills’ site is very informative and updated regularly. MouseSavers: I’ve frequented the site for years and never been disappointed. 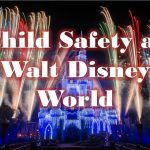 It’s a great resource and easy to navigate for Disney newbies. Of course I have other favorites I frequent and actually contribute to, such as: the MouseQuest, The Adult Side of Disney, Disney Gals, and let’s not forget my blog, Dawn’s Dorky Diary. Easywdw.com is my go-to website for the most current happenings at Disney from menu changes, to crowd calendars, to pictures of the latest available merchandise. Josh (the site owner) has a dry sense of humor, great content, lots of pictures and my favorite tool, cheat sheets – touring plans for navigating the parks with ease. MouseSavers.com is my favorite source for learning ways to maximize your vacation dollars. If there is a way to save money while visiting Disney, this website has it covered. I especially love the charts showing historic discounts for rooms and vacation packages as they help me to decide what trends are possible for the coming year. Wdwinfo.com is a good site for the social aspect of the trip planning process. In addition to news stories and blog posts, there is a massive online community called the DISboards. These forums are a fun place to meet fellow Disney fans who are planning their vacations and share tips and advice. Touring Plans has spent years analyzing wait times and crowd patterns at the parks. They take that analytical information and present it to make your vacation planning easier. Their website has Crowd Tracking Calendars, Park Overviews, Dining Information, Park Schedules, and Touring Plans. It can be a lot to take in but if you take the time to explore their website and you will not be disappointed. There is a small subscription fee to use all the services on their site. MouseSavers.com – As the mom of four we are always looking for ways to save a little money. Mouse Savers website is filled with ways to save a little money on our Disney vacations. They also offer a monthly newsletter that highlights the newest specials being offered. 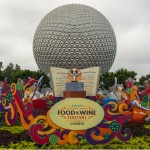 AllEars.net – My family loves the variety of food that we can try during our Disney vacations. AllEars.net has a ton of information to help you plan your vacation. I mostly use this website for their restaurant overviews, reviews, and to browse menus. 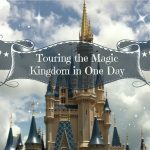 EasyWDW.com – This site is a great to check crowd calendars and view their recommendations on which theme park to visit which day. I have always found their recommendations to be dead on. Not only do they give their park recommendations, they give their reasoning behind their recommendation. This gives me the ability to weigh the pros & cons on choosing which theme park I plan to visit each day during my trip. I also use this website to get an idea of what park hours might be for upcoming trips when official park hours are not posted yet as this site keeps their prior crowd calendars up for a year. WDWInfo.com – Yes, I am cheating. This is technically three websites in one. WDWInfo, run by Dreams Unlimited Travel, is an informative site which contains Walt Disney World, Disney Cruise Line, Disneyland, Disney Vacation Club, Adventures by Disney and Universal Orlando information as well as a blog, menus and breaking news. The DISUnplugged is a series of podcast covering news and reviews from Walt Disney World, Disneyland and Universal Orlando. Lastly, the DISBoards is an online forum where Disney fans can post questions and discuss all things Disney. It really is a one-stop-shopping website for Disney fanatics. Google – I know this isn’t a dedicated Disney website but Google is usually the first place I go when I have questions, want to view maps, images, reviews, news, etc. I am a very visual person so I like to see pics and maps before I visit and there are 1000s of these in the Images section of Google. Surprised at how many we had in common? We were too. I guess that speaks to the quality of content on these sites. 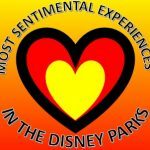 What’s your favorite Disney vacation planning website? Tweet us using the hashtag #MouseQuestPlanning with your favorite. Sue Nowicki splits her time between planning her next Walt Disney World vacation and being team mom to ten high-energy volleyball players where she fills the roles of secretary, navigator, head cheerleader, treasurer, athletic trainer and team psychologist. You can follow her on Twitter @JazzinDisneyMom.